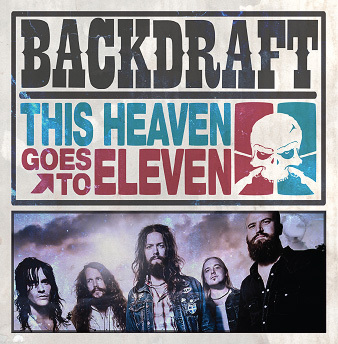 Backdraft - First reviews of This Heaven Goes To Eleven incoming! « Album is out! Release party at The.Blacklist!